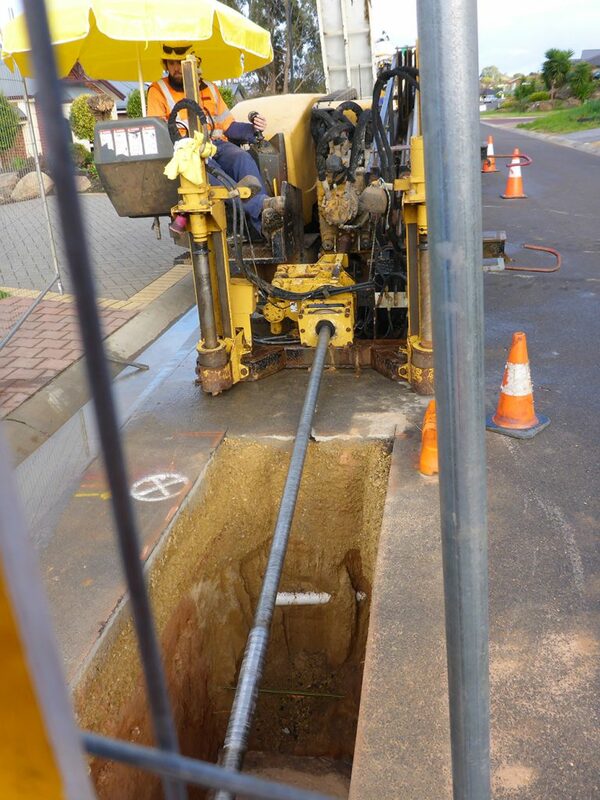 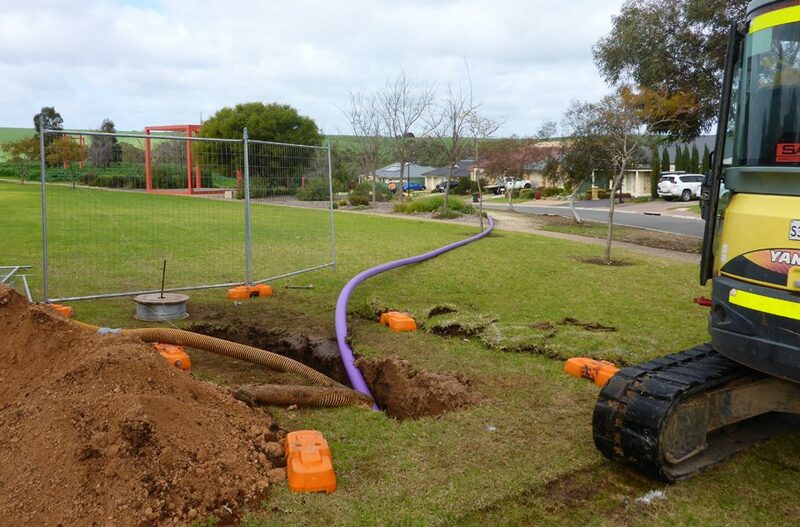 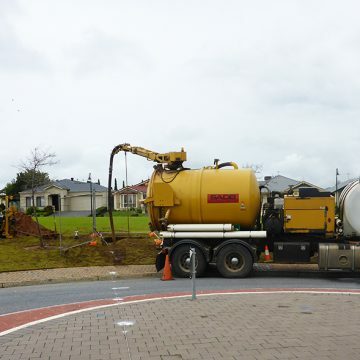 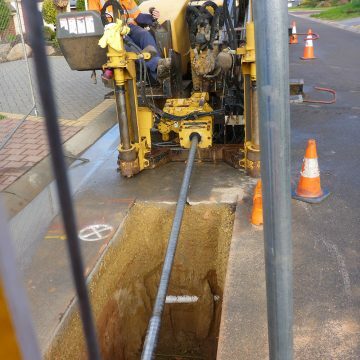 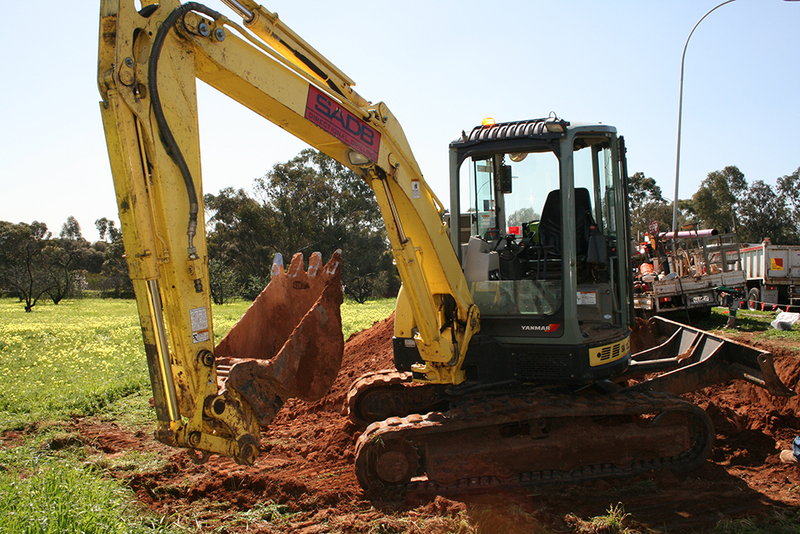 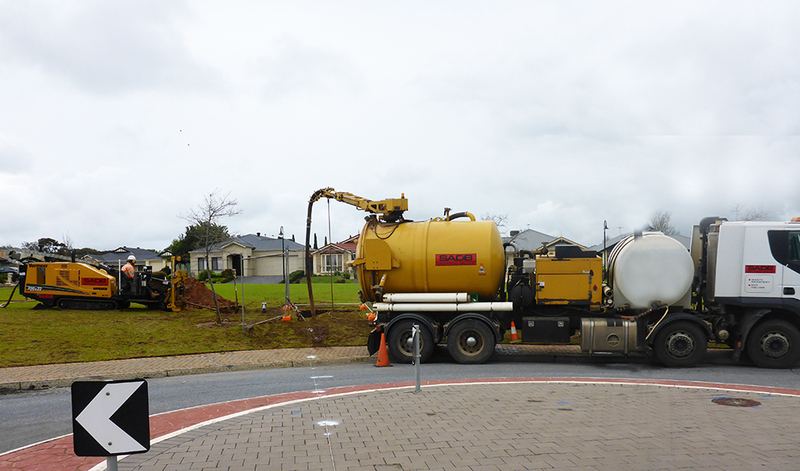 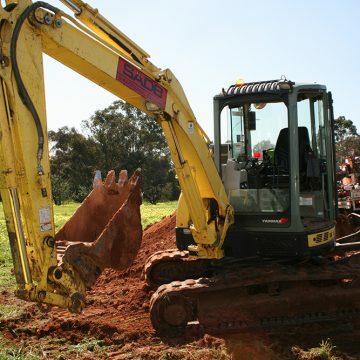 The City of Marion embarked on the installation of a 10km recycled water pipeline throughout the council area. 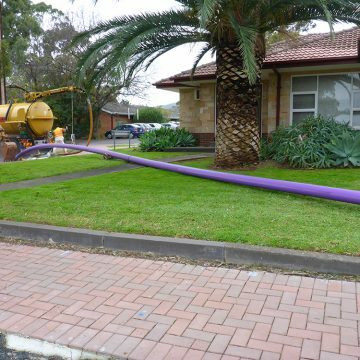 The pipeline was designed to provide an alternative irrigation system to irrigate council reserves and provide a “purple pipe” network for new housing developments. 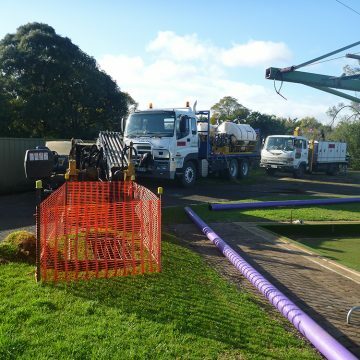 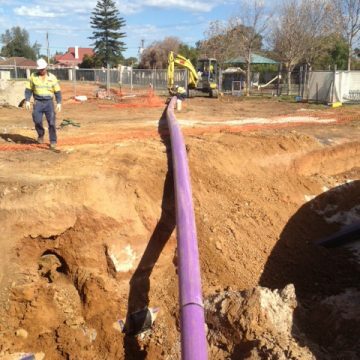 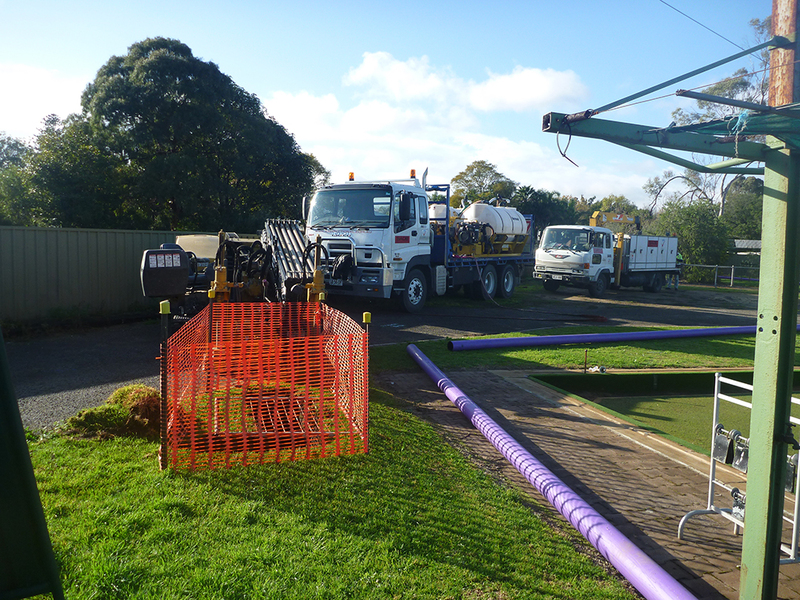 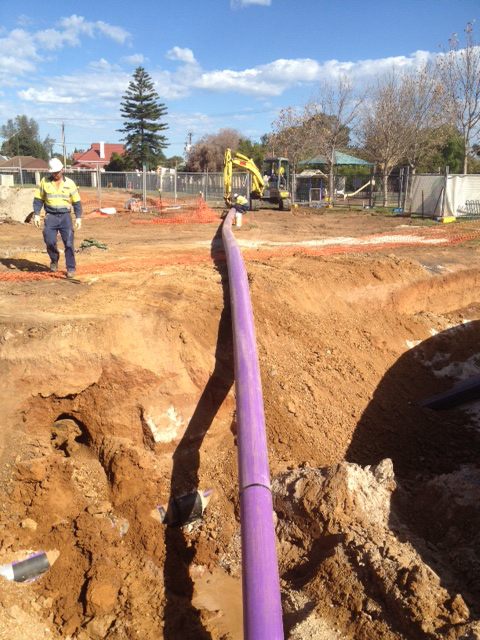 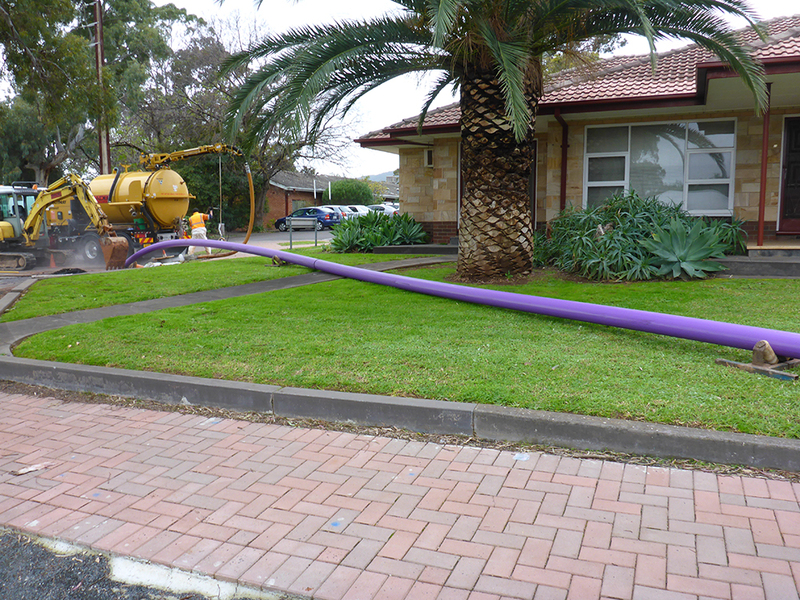 Working with Hydro Plan (system designer) and FMG (project managers) SADB successfully installed a purple pipe network.